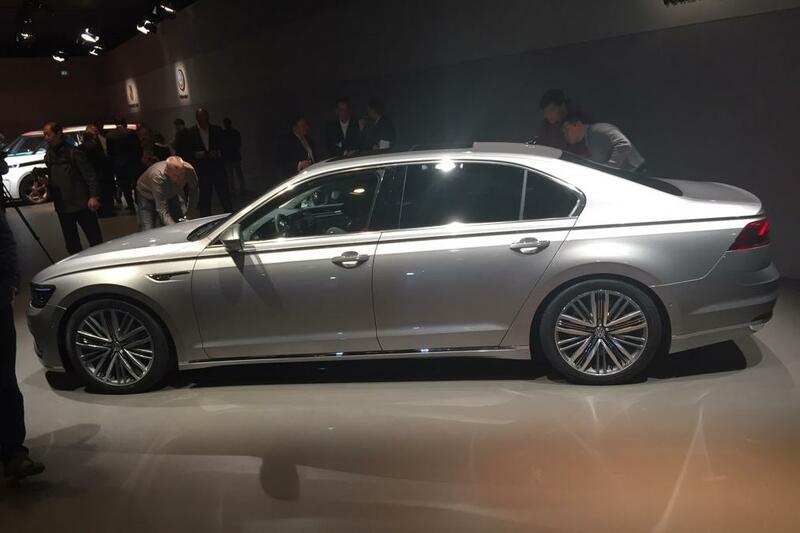 With the start of Geneva Motor Show preview day, Volkswagen has revealed its new sedan car, called Phideon. This has been specifically designed for China as well as it is the first model that is based on the MLB (Modular Longitudinal Matrix) platform from the company. It will make its entry to the country as a replacement of the Phaeton or you can also judge it as a next generation model of this car. Under the hood, a 3.0-litre V6 turbocharged petrol engine has been offered with this new luxury car, which will transmit the power to all four-wheel axles. Having the top-motor, it generates about 300 Bhp of power and 440 Nm of massive torque. Besides, a 2.0-litre TSI four cylinder engine will also be available with front wheel drive option as well as a plug-in hybrid model could be launched in future. 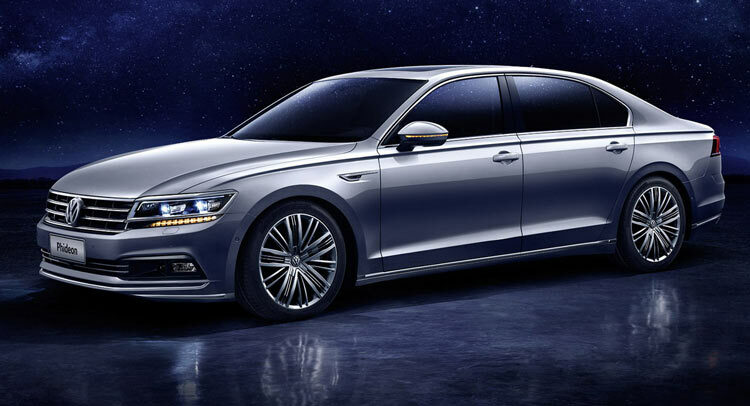 When launched, this new luxury car will be positioned above the VW's Passat and the Magotan that could happen in later this year. This four door car is said to be continued with the Phateon's air suspension, a night vision camera, lane assist control, and park assists system. Some other signature features such as LED headlights and top end variants function would also be attached to this vehicle. 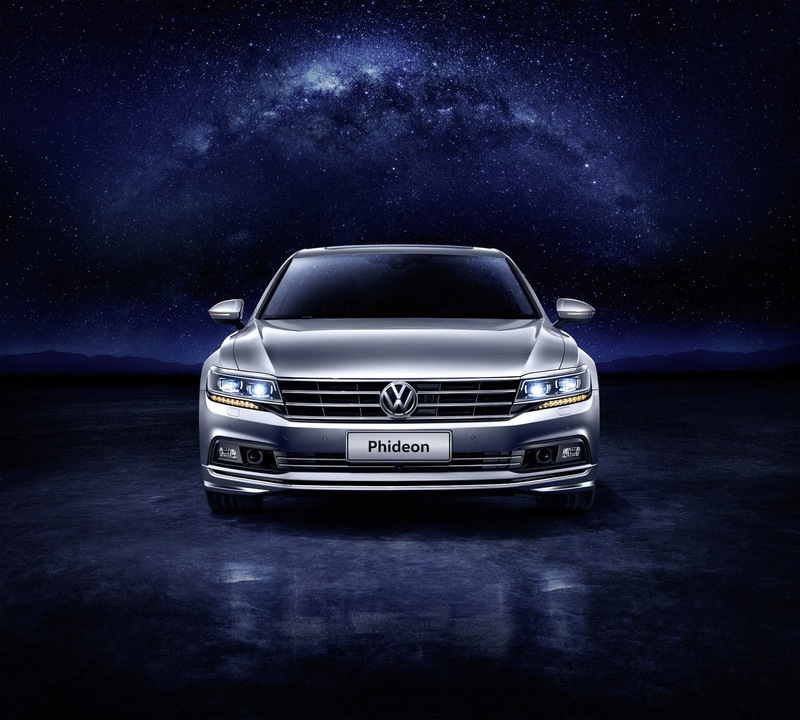 According to Mr. Klaus Bischoff, Head of Design Volkswagen Brand, "The new PHIDEON, with its equally powerful and charismatic front end, its flowing and yet precisely drawn lines and the exceedingly dynamic proportions, exudes premium style, while the PHIDEON's progressive design corresponds to the high level of its technical innovations."